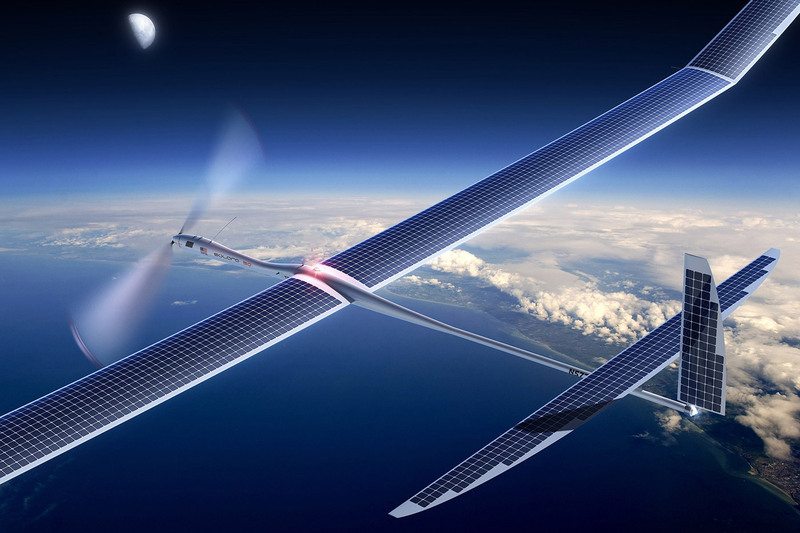 It’s called Project Skybender, and it aims to deliver 5G internet from solar drones. Mountain View has reportedly begun experimenting with millimeter wave-based internet in Virgin Galactic’s Gateway to Space terminal at Spaceport America in New Mexico. Millimeter waves are believed to be capable of transmitting data 40 times faster than LTE and could become the technology behind 5G internet. DARPA began working on an internet connection based on it for remote military bases in 2012.